Edible plant parts can be super tricky! 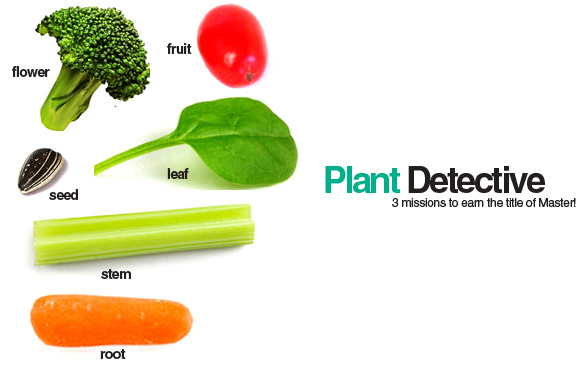 Kids sign on for an investigation mission and see if they can make an inference about what plant part different snacks are. First, give each child a sandwich baggie with one of each of the edible plant parts featured above (sunflower seed, grape tomato, broccoli, spinach, celery, carrot). Then, kids make an inference about each item based on their observations. They lay each item in the correct box on the sheet below. Afterwards, discuss how they decided where to place each item. 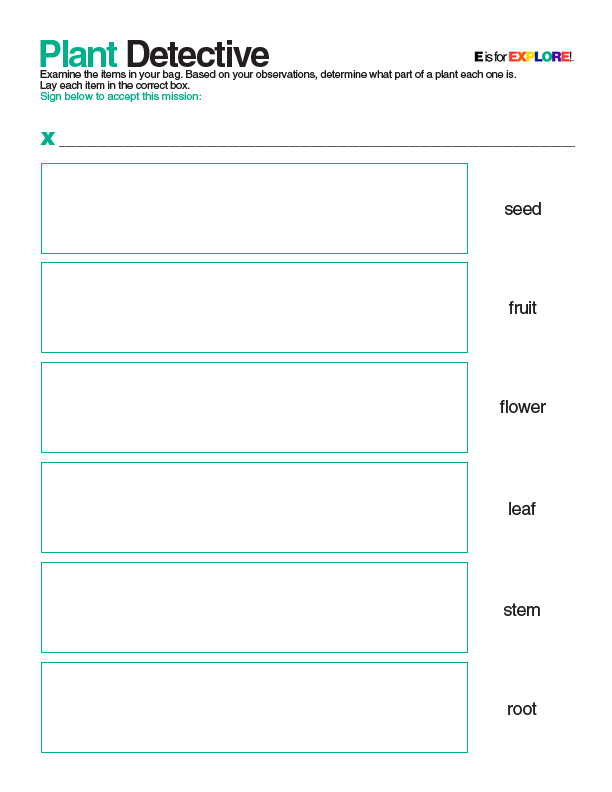 Then, ask students if they can think of any other seeds, fruits, flowers, leaves, stems, and roots we eat. 1. As a class, create a list of all the seeds we eat. See how many edible seeds students can think of without any help. 2. 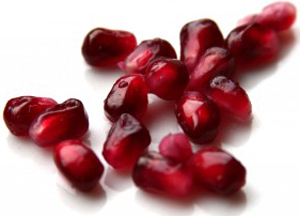 Bring in a pomegranate, cut it open, and eat some seeds! 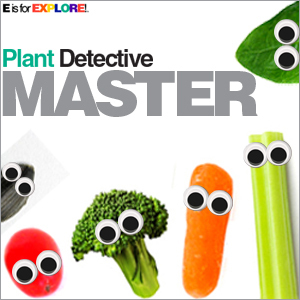 Mission 3: Earn the title of Master of Edible Plant Parts Detective - Kids explore on their own! Set out real edible plant parts and tape labels on the table (Seed, Fruit, Flower, Leaf, Stem, Root). Kids sort the vegetables and categorize them under the correct label. Students check their work with the teacher and earn a badge to glue in their science notebook! This seems fantastic. Can't wait to try it with my class!